The new iPhone 6s raises the bar for LTE capabilities in several exciting ways. Whether or not you are an Apple fan, there is no denying that the annual release of a new iPhone model is a huge deal in the mobile technology industry. This week's launch of the iPhone 6s and 6s+ is no exception - and from the mobile internet perspective there is a lot to be excited about, beyond just the headline features like the better camera with "Live Photos", the nifty "3D Touch" interface, or the crazy fast new CPU. 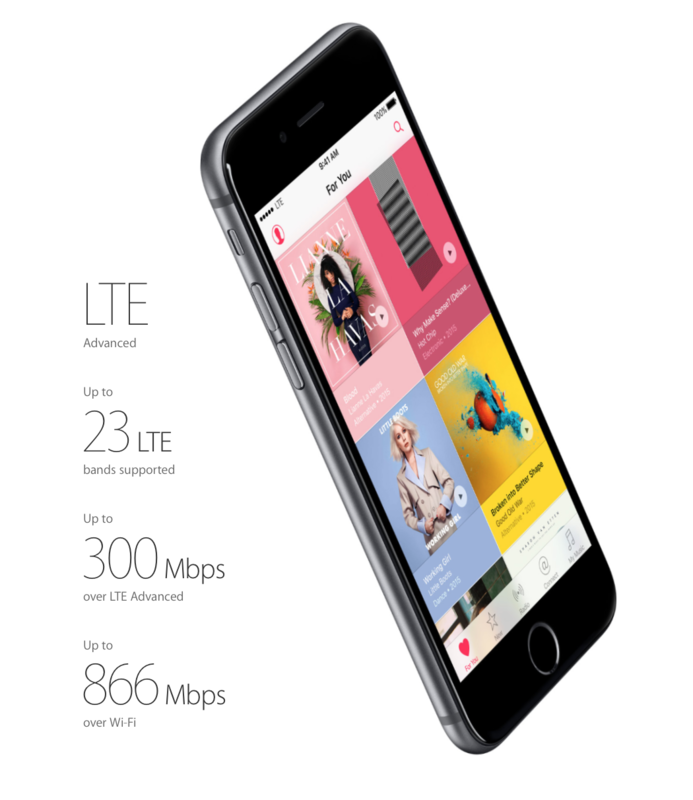 "iPhone 6s features LTE Advanced with speeds up to twice as fast as the previous generation. It supports more LTE bands than any other smartphone." But just what does this mean - particularly for RVers? Is an upgrade justified - just for more LTE band support? T-Mobile is especially excited about the iPhone 6s - the first model from Apple to support LTE Band 12. T-Mobile has been rolling out what they are now calling "Extended Range LTE" on the 700MHz LTE Band 12, a frequency band which up until now has been supported by only a handful of the newest phones. The new iPhone however takes band 12 support mainstream, at last giving T-Mobile access to spectrum with the same long-range capability that AT&T and Verizon have long enjoyed. We have been rolling out truckloads of new spectrum that carries our LTE signal twice as far from our towers, for a massive coverage expansion, and works four times better in buildings. We call it T-Mobile Extended Range LTE − also known as “Band 12” or “700MHz spectrum” − and we’ve been lighting it up at break-neck pace. It’s already live in 170 markets and covers more than half of all Americans. That means our total LTE network now reaches OVER 290 MILLION AMERICANS (in case you’ve lost count, that’s just about everyone…there are 320 million people in this country in total). ... In the next three months alone, we’re on track to cover another 600,000 square miles with LTE and reach 350+ markets with T-Mobile Extended Range LTE. We are expanding our coverage so fast that we cover an additional quarter million homes (260,000) every single week. 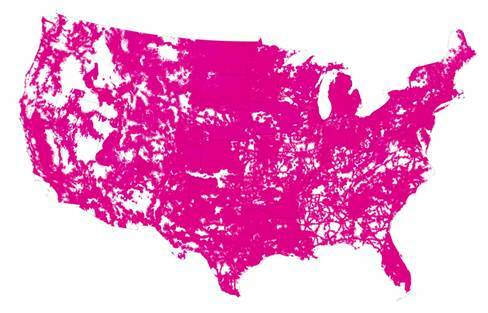 T-Mobile has shared this projected coverage map for their network by the end of 2015. Impressive growth indeed! T-Mobile is trying to ditch its reputation for lousy coverage - but to do that it needs people to be using Band 12 compatible devices. To encourage upgrades and switchers, T-Mobile this week launched a "Lifetime Coverage Guarantee" program that provides a 30 day risk free trial, partial refunds down the road, and free phone unlocking to anyone who buys a Band 12 compatible phone from T-Mobile who then wishes to switch to a new carrier. To make things even more enticing - T-Mobile has also rolled out special limited time discounts for those who finance an iPhone purchase through T-Mobile's JUMP program. If you are a T-Mobile customer - an upgrade to an iPhone 6s or any other Band 12 compatible phone is a must. NOTE: Disappointingly, the new iPad Mini 4 and even the completely new iPad Pro do NOT support Band 12! We wrote in April about AT&T's summer LTE expansion plans onto a chunk of spectrum known as WCS, or LTE Band 30. With the release of the iPhone 6s, WCS is going from a few trial deployments towards mass rollout. This chunk of 2.3GHz spectrum in the past has primarily been put to use to enable Sirius and XM satellite radio. AT&T has been buying up the rights and working with the FCC to convert this valuable spectral real estate into cellular service, and after years in the works the network expansion is ready. But it requires compatible hardware - and the iPhone 6s is one of the first device with Band 30 support. The FCC's WCS band plan - AT&T has been buying up spectrum here formerly allocated to satellite radio. 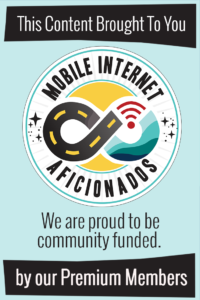 In other words - AT&T is building a new express carpool lane onto the AT&T LTE network. But while T-Mobile's band 12 coverage expansion merits a "must upgrade" endorsement, on AT&T WCS is just "nice to have" - especially at first as new deployment areas begin to roll out. So while it may not be worthwhile to upgrade just for Band 30 support, do keep compatibility in mind the next time you shop for an AT&T phone, tablet, or hotspot. NOTE: The new iPad Mini 4 and the iPad Pro are lagging behind the iPhone in LTE technology, and sadly do NOT support Band 30. 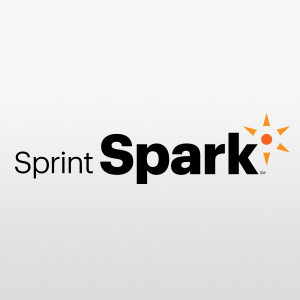 Sprint's "Spark" LTE network uses three cellular bands - 850MHz LTE Band 26, 1900MHz LTE Band 25, and multiple channels on 2500MHz LTE Band 41. In an area where the Sprint network has been fully built out - these three bands compliment each other and provide long range coverage, medium range capacity, and short range speed. 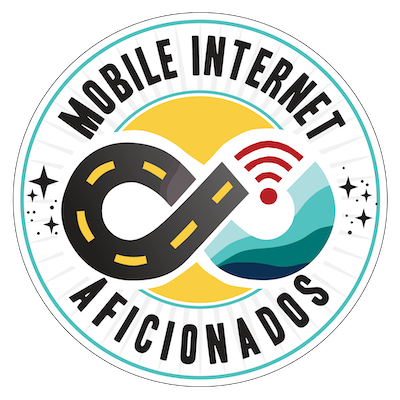 Normally a phone can only communicate with a single cellular channel at a time, but a technology called LTE Advanced Carrier Aggregation allows for a device to connect simultaneously to multiple LTE bands, potentially vastly increasing speeds. Sprint has confirmed that the iPhone 6s is the first iPhone to supports Sprint's carrier aggregation deployments - and that carrier aggregation enabled devices can offer more than doubled speeds, with up to 135Mbps being observed. 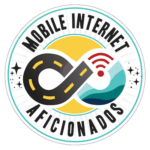 Currently Sprint has rolled out carrier aggregation in 80 markets - with many more to come. Verizon - Carrier Aggregation Too? The older iPhone models already support every LTE frequency Verizon supports, so it is unclear if there are any major new LTE capabilities unlocked in the 6s generation for Verizon customers. But Verizon has been working on some Carrier Aggregation expansion plans too, and once the iPhone 6s ships it will be interesting to test it against the older iPhone 6 to see if there are any performance surprises lurking. Perhaps Verizon will be able to double speeds in some areas as well, though they have not been making any claims to get upgraders excited just yet. The wireless capabilities of the iPhone 6s are impressive indeed - but two models mean that you have a choice to make! For the US market - there will be two models of the iPhone 6s (A1633 and A1688), and two models of the larger iPhone 6s Plus (A1634 and A1687). 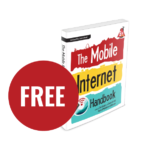 All models are almost identical - except for one critical difference when it comes to cellular capabilities. 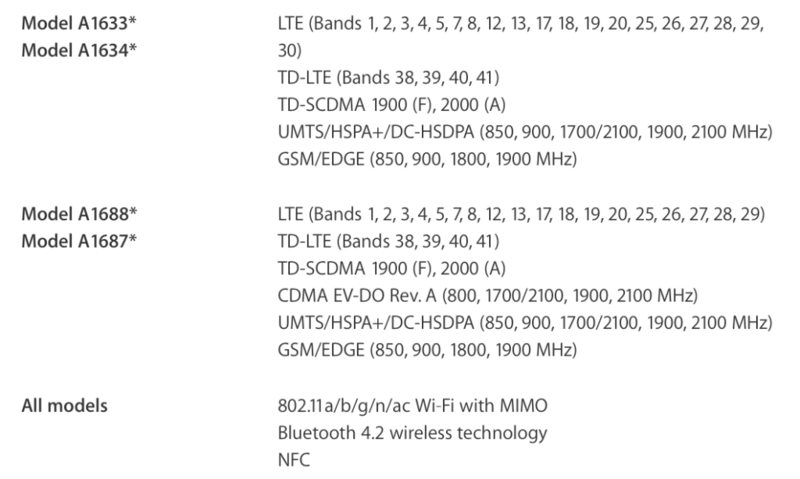 The AT&T models (A1633 & A1634) are the only ones to support AT&T's new WCS LTE Band 30. 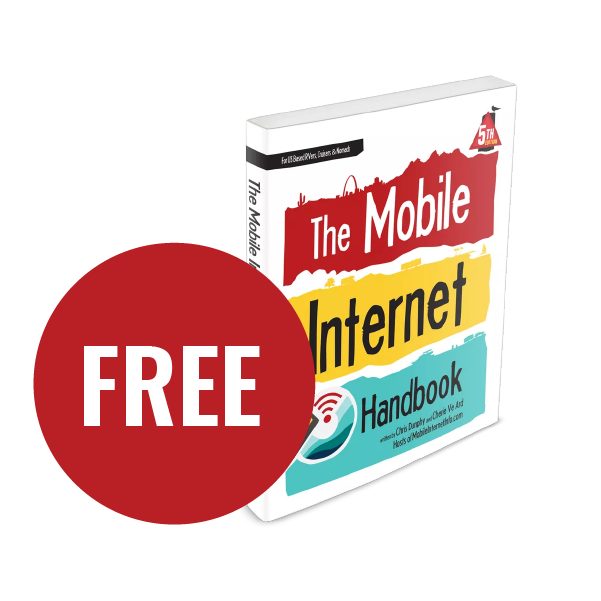 The models (A1687 & A1688) being sold by Verizon, Sprint, and T-Mobile do not include Band 30 support - but instead include a CDMA EV-DO radio that is compatible with Sprint and Verizon's older 3G and voice networks. Without this radio - you can not fall back to Verizon or Sprint 3G in fringe areas, and you can not make voice calls at all on Sprint. On Verizon things get especially murky - Verizon supports voice calls over LTE (VoLTE), but in the past even VoLTE-compatible devices without CDMA support have run into issues and have not been fully supported on Verizon's network. This means that if you want to get an unlocked phone that works everywhere - you will want to get the CDMA variant. But doing do means giving up on AT&T's Band 30 future. If you do go with the AT&T model - it may never be supported on Verizon or Sprint, even once the phone is unlocked. 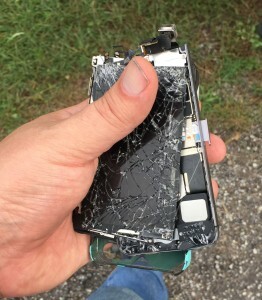 But only further testing once the 6s has shipped will confirm this behavior for sure. UPDATE (9/25/2015): iPhone launch day is here, and Apple has updated their specifications page to now show that the AT&T versions (models A1633 & A1688) actually DO include and support legacy CDMA networks, and thus should be fully compatible with Verizon and Sprint if you were to ever swap in a SIM from one of those carriers. So if you want the most universal and future-proof iPhone model, the AT&T version (with LTE Band 30 support) is the one to get. But... At the moment, it seems that you can only get this version locked from AT&T, and even if you buy it outright AT&T has the right to keep it locked for up to 60 days before you can start swapping SIM cards and using it on other carriers. AT&T's LTE Band 30 is the only thing you will miss out on if you go with the iPhone 6s models being offered by Verizon, Sprint, T-Mobile, and directly from Apple as part of the iPhone Upgrade Program. We sure could have use AppleCare+ the other day... Cherie's iPhone took a nasty fall. Time to upgrade! The other big news that came out of the iPhone launch is Apple's new iPhone Upgrade Program that allows you to make monthly installment payments directly to Apple, bypassing the carriers. Participants in the program get a new iPhone every year if they desire, coverage under the AppleCare+ extended warranty with accidental damage protection, and best of all - the phones are unlocked, so you can change carriers at any time, just by swapping SIM cards. Depending on whether or not you value AppleCare+, the offering directly from Apple isn't a better deal than the financing you can get directly from the carriers - but it is nice to not be locked in. Pre-orders for the iPhone 6s begin tonight at midnight (Pacific time). So - who else is planning to get one? TIP: iPhone's sold by AT&T, Sprint, and T-Mobile are typically "locked" and can not be used on other carriers until the phone is paid off and the carrier has unlocked it for you. But phones sold on Verizon's network are NEVER locked, and can be used on the other carriers just by swapping SIM cards. Do keep this in mind in your shopping - if you like to swap SIM cards around to get the best coverage and rates as your travel, Verizon gives you the most flexibility with the least hassle.